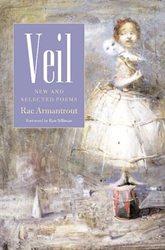 Poet Rae Armantrout, author of Veil, Made to Seem, The Pretext, True, and many other volumes, including most recently Versed, will read in the UMaine New Writing Series on Thursday, October 1, 2009, at 4:30pm in the Soderberg Center Auditorium, Jenness Hall. The event is free and open to the public (though seating is limited). 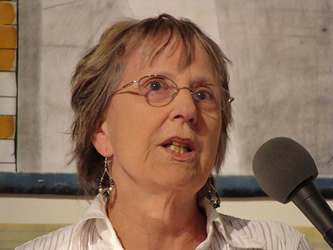 A keynote performer in the NPF’s conference on The Poetry of the 1970s two summers ago, Armantrout also read in the New Writing Series in the spring of 2002 (Catie Joyce’s writeup for the Maine Campus is archived here). ON FACEBOOK? JOIN THE NWS GROUP HERE. 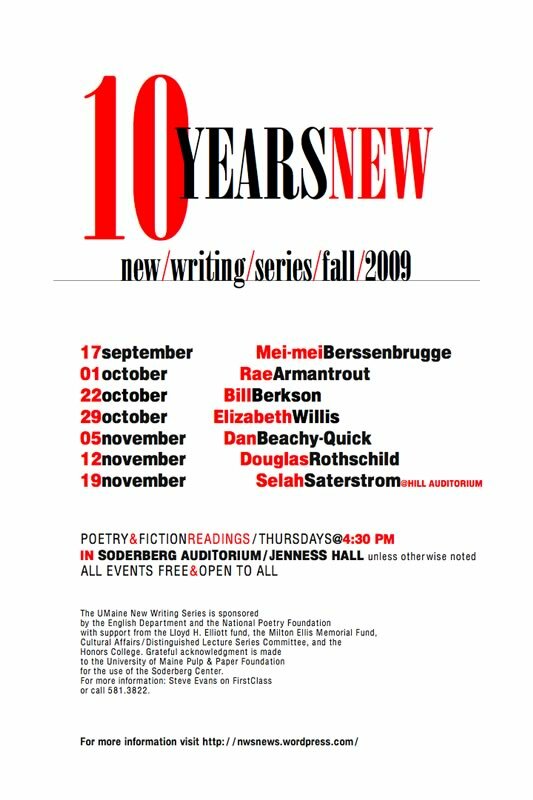 The UMaine New Writing Series is sponsored by the English Department and the National Poetry Foundation with support from the Lloyd H. Elliott fund, the Milton Ellis Memorial Fund, the Honors College, and the Cultural Affairs/Distinguished Lecture Series Committee. Grateful acknowledgment is made to the Pulp & Paper Foundation for the use of the Soderberg Center. FMI contact Steve Evans on First Class or at 207-581-3818. If you have a disability that may require accommodation for a NWS event, please contact Ann Smith in the office of Disability Support Service, 121 East Annex, 581-2319 (Voice) or 581-2311 (TDD). 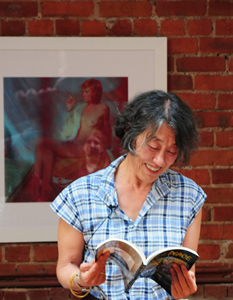 Poet Mei-mei Berssenbrugge, author of I Love Artists, Four Year Old Girl, Nest, and many other titles, kicks off the tenth-anniversary season of the UMaine New Writing Series this Thursday, September 17, at 4:30pm in the Soderberg Center Auditorium (Jenness Hall). The event is free and open to the public (though seating is limited). 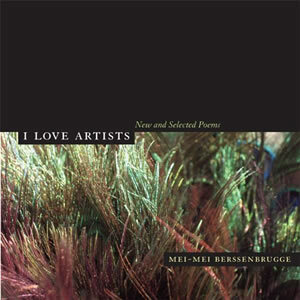 For a foretaste of Berssenbrugge’s distinctive voice and reading style, check out her page at PennSound.